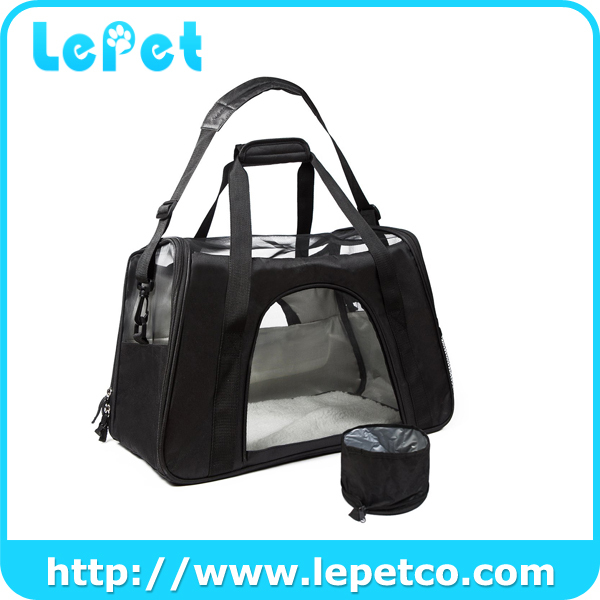 LePet Airline Approved Travel Pet Carrier will be the home of your little pet when you’re on travel,will keep your furry friend safe, comfortable, and happy during travel. 5.Zippered openings on both sides for easy access. 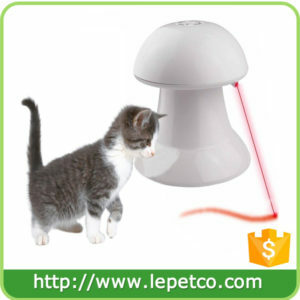 BEFORE purchasing please measure your pet - LENGTH: neck to base of tail; HEIGHT: floor to top of shoulder,Up to 15lbs. 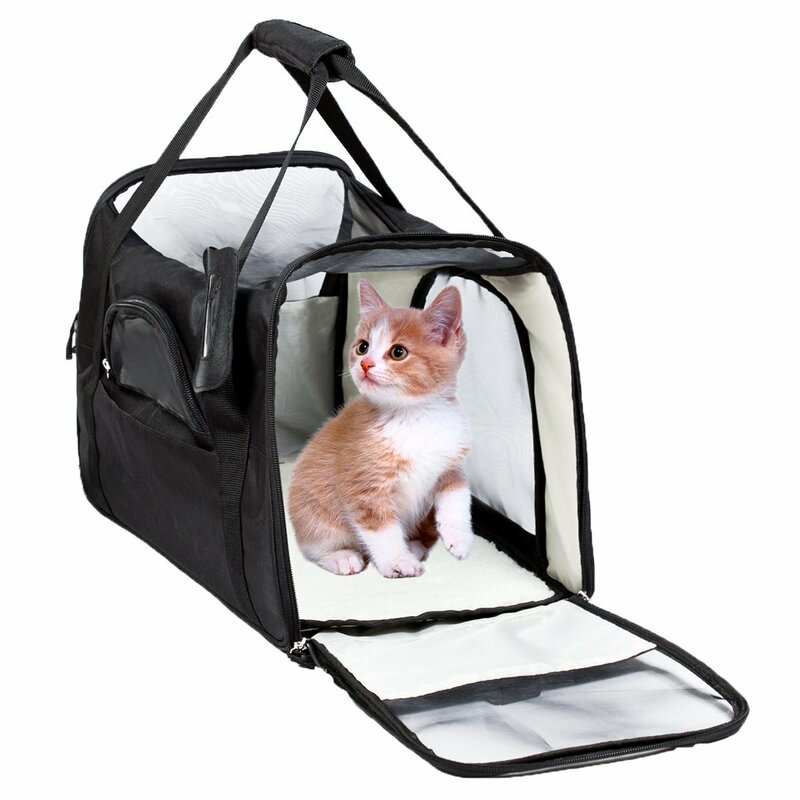 AIRLINE APPROVED SIZE: 17.7 x 10 x 11.8 size compliant with most airlines and fits comfortably under seat, meets TSA requirements.Perfect for small pets up to 15lb.Please check with individual air carrier before travel to ensure you are compliant. 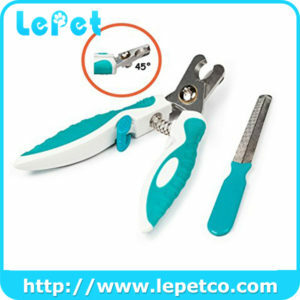 SAFETY FIRST:Adopted 600D oxford nylon fabric and stable mesh material,make your furry friend safe and comfortable. 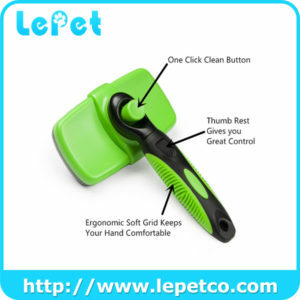 Unique design of ZIPPER LOCK CLIPS prevent your pet from opening the carrier during travel.An internal leash keeps your pet secure inside the carrier. 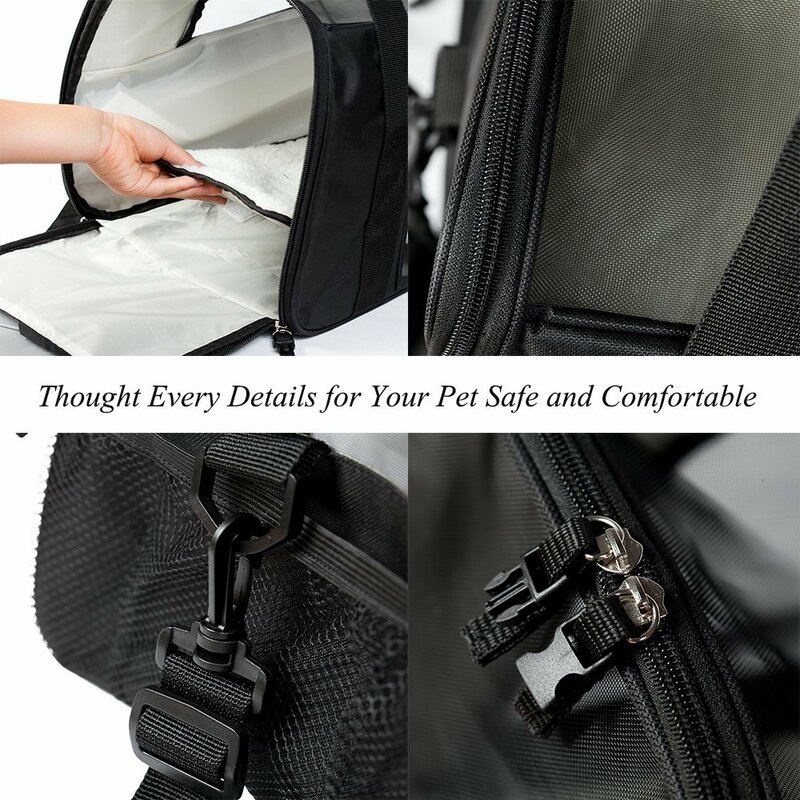 TRAVEL WITH CONFIDENCE: Keep your pet’s safe,comfortable,and happy in LePet’s pet carrier.4 soft mesh doors for better air circulation,all zippered exits have safety clips,internal leash, adjustable padded comfort strap with pass through,and rotating metal hooks to keep your strap tangle-free,also a soft and supportive grip makes you comfortable while traveling. BONUS,a soft,removable,washable Sherpa insert with firm bottom to keep your pet stable and snug.